Derived from the flowering tops in EasternEurope, helichrysum was traditionally used to support healthy looking skin. The helichrysum flowers are commonly called "everlasting" or "immortal." Add Helichrysum to your daily skin care regimen to enhance the appearance of skin. Diffuse the inspiring aroma during work or study. Use Helichrysum’s cleansing benefits by adding a couple drops to your nighttime facial cleanser. 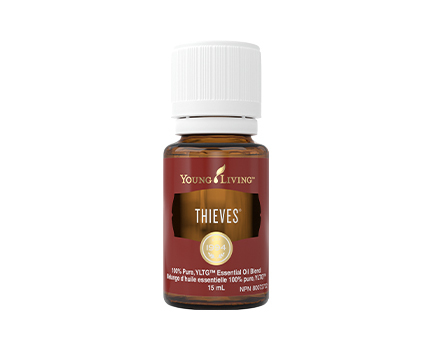 Mix 1–2 drops with V-6™ Vegetable Oil Complex and use in a relaxing massage. Bathe the air in this earthy, grounding aroma during your morning skin care routine. Encourage a sense of calm and focus by welcoming the sweet scent into your study during homework sessions and while working on creative projects. Fill your living room with the clarifying fragrance during times of rest and quiet contemplation. 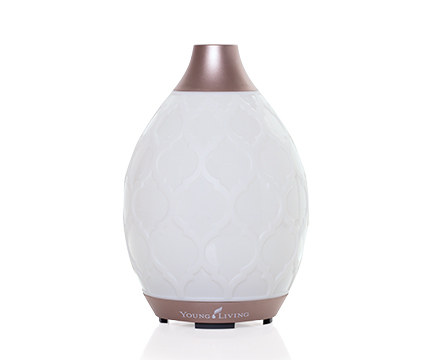 Helichrysum essential oil has a warm, earthy, sweet aroma that can help create an inspiring experience when diffused. Its cleansing properties can be beneficial when applied topically, smoothing the appearance of uneven skin. 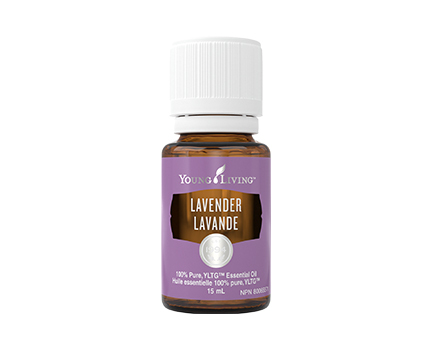 Adults: Add 1 drop of essential oil to 15 ml of carrier oil and apply once daily. Do not use essential oils undiluted. External use only. Avoid contact with eyes and mucous membranes; if this happens, rinse thoroughly with vegetable oil. Cautions and Warnings: Keep out of reach of children. If accidental ingestion occurs, seek urgent medical attention or contact a Poison Control Center. If symptoms persist or worsen, consult a health care practitioner. If you have epilepsy or asthma, consult a health care practitioner prior to use. Avoid exposure of applied area(s) to the sun. 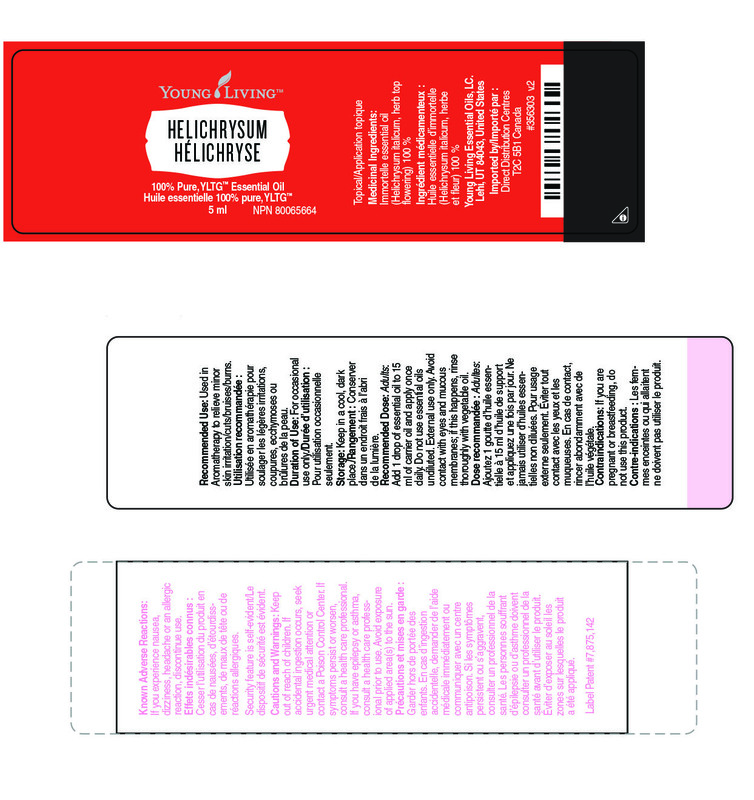 Contraindications: If you are pregnant or breastfeeding, do not use this product. Known Adverse Reactions: If you experience nausea, dizziness, headache or an allergic reaction, discontinue use. 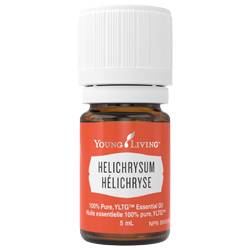 YL REGION: Most Young Living Helichrysum essential oil comes from Croatia.